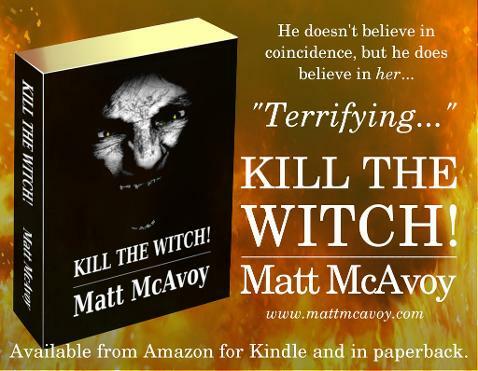 The complete portfolio of work by Matt McAvoy is available for free download or direct purchase on this website, as well as book reviews, beta-reading and editorial services. 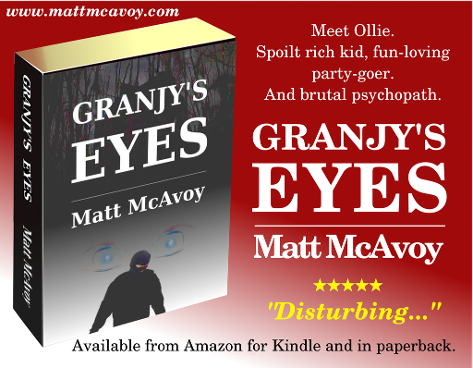 "This is one book I couldn't put down... McAvoy held me spellbound..."
"Terrifying from beginning to end - loved it!" "A climactic ending that no-one will see coming..."
"Well-written, riveting and incredibly heart-breaking..."
"I couldn't put this book down and read it in one session..."
"Wow! Who is this writer? Can't wait to read more!"